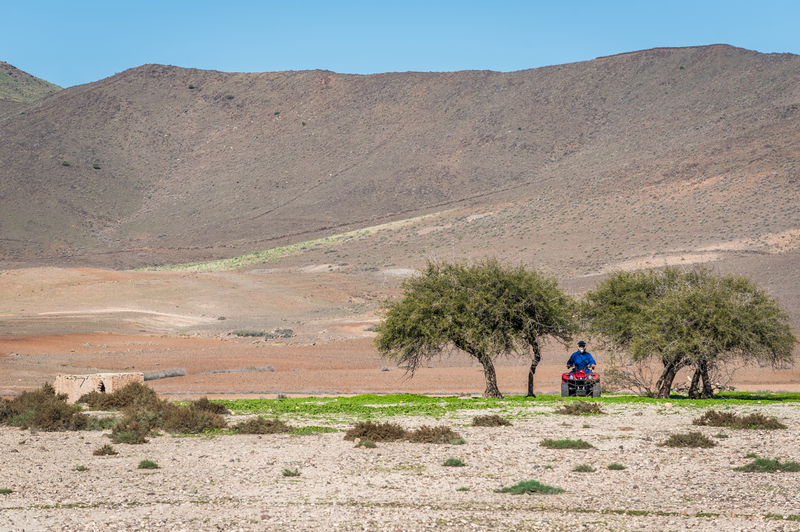 For those who like to explore and discover new landscapes, we have chosen excursions showcasing the best of what Morocco has to offer. These adventures are so unique and intense you will forget how you got there. Have we mentioned our "Pure Atlas" experience? 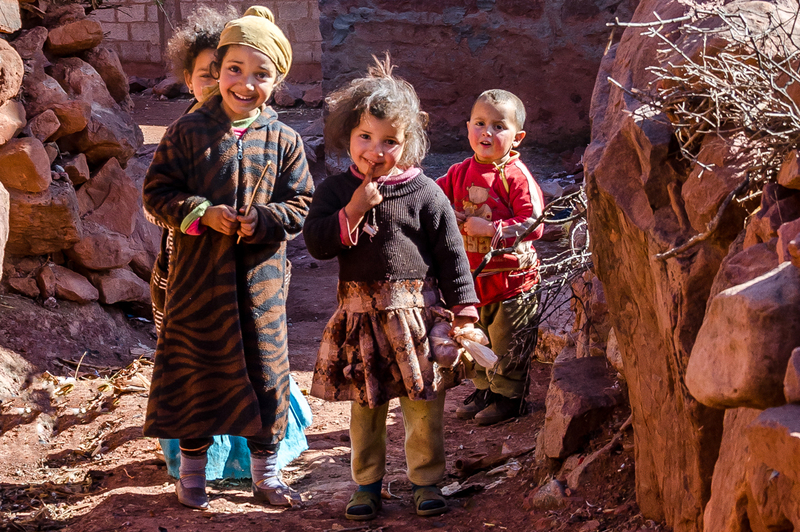 This adventure in ancient Amazigh lands will provide you with so much more than a simple breath of fresh air. 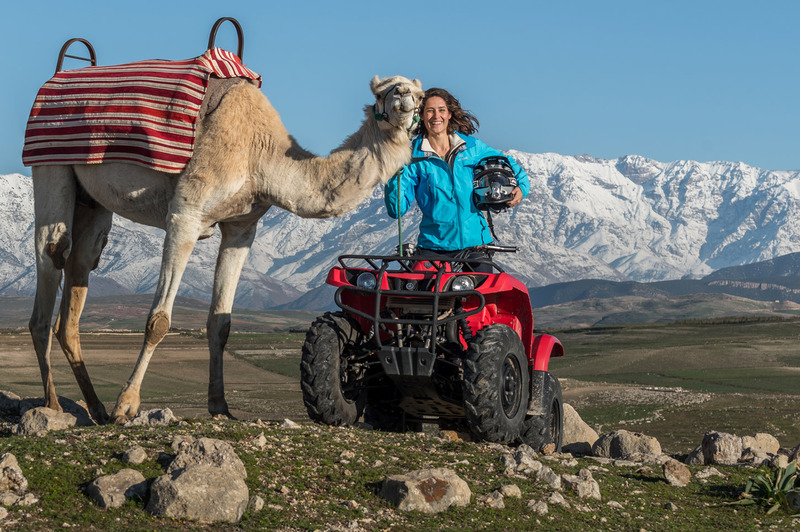 Cross rocky and miniature Agafay desert or take in the splendid views around Lake Lalla Takerkoust and, of course, meet Saida. 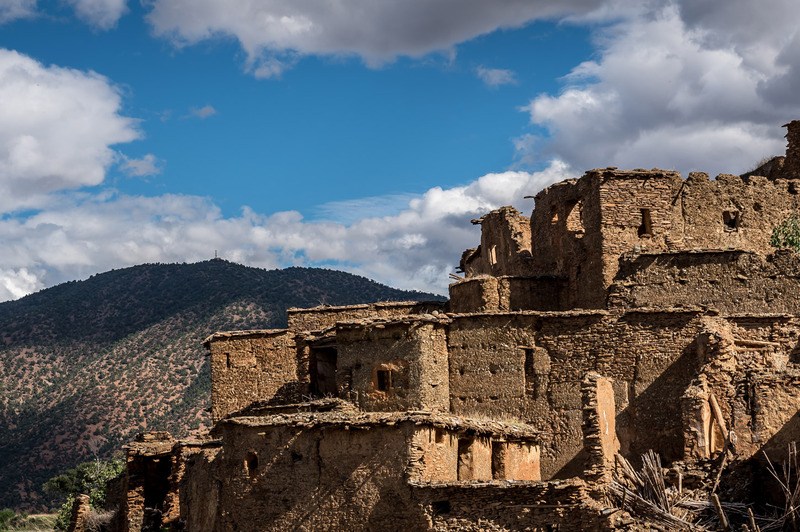 We also offer you the opportunity to discover the Imlil valley, where the tarmac ends on the road to Mount Toubkal and the Roof of North Africa, authentic and unspoilt. 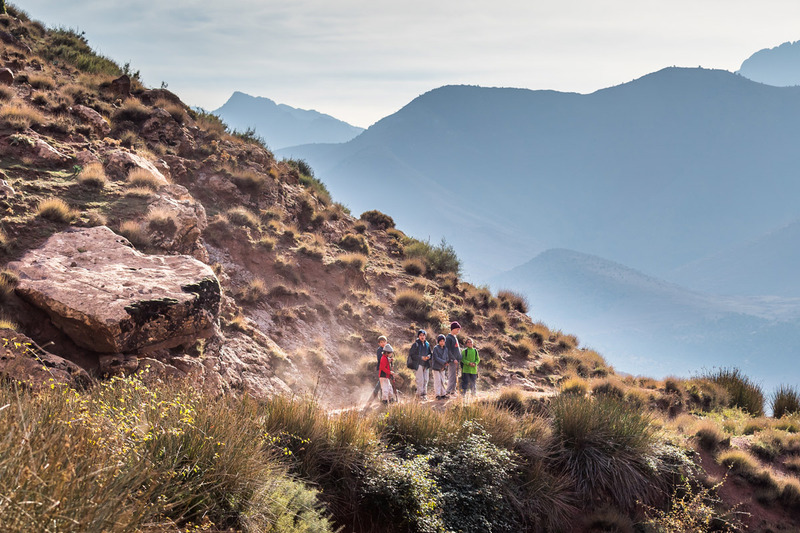 On the way, you will enjoy the unique and sumptuous landscapes of the Kik plateau. 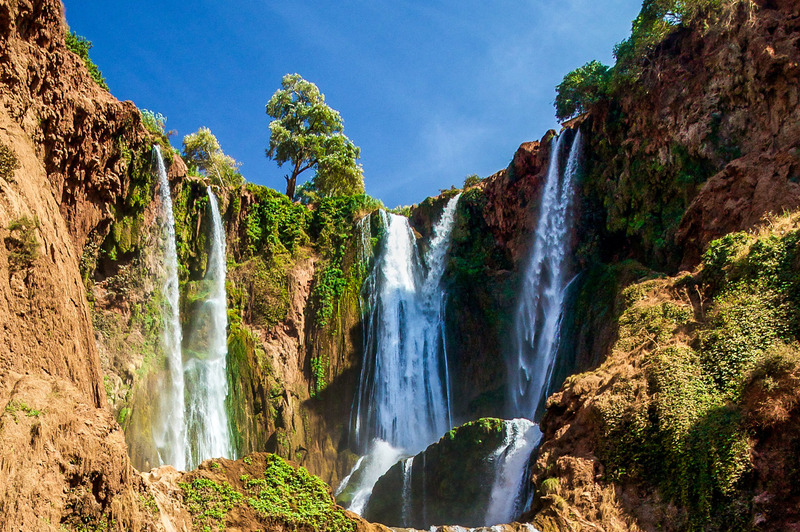 And what can we say about picturesque Ouzoud ... spectacular waterfalls, lush forest and natural rock pools. Enjoy easy hikes through the cool valleys and discover the unusual Barbary apes. 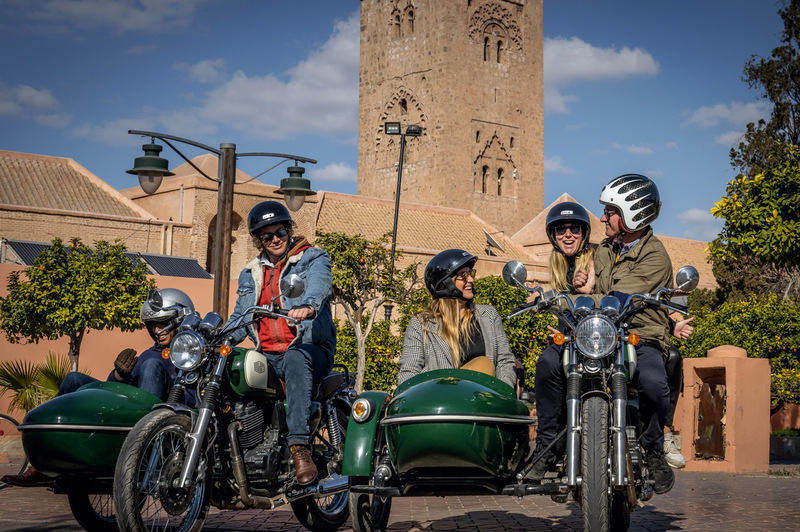 We'll also take you to the port city of Essaouira to reveal its natural, historical and cultural wealth. With a local guide well versed in the history of this ancient city, you will visit this medina by the sea to marvel at the intricate woodwork puzzle boxes and other refined craftsmanship and discover the unique smell of rosewood and cedar. 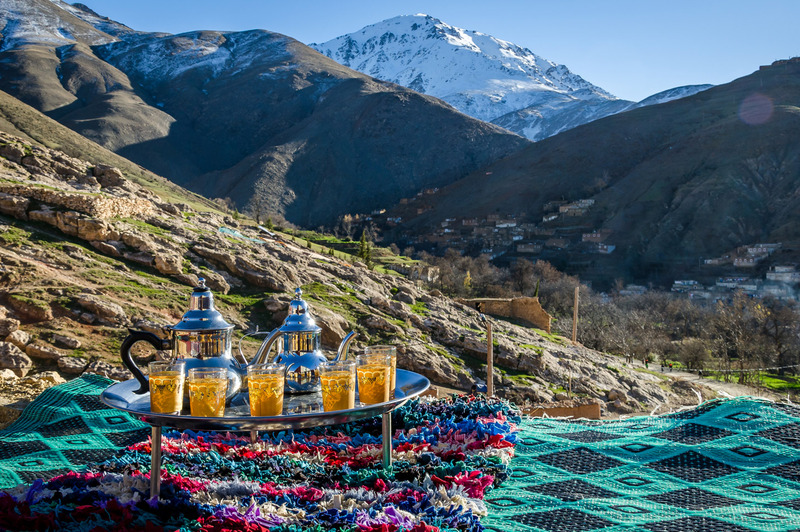 We also have a surprise for you, the private and tailor made "Real Morocco" adventure. Ask us for more!